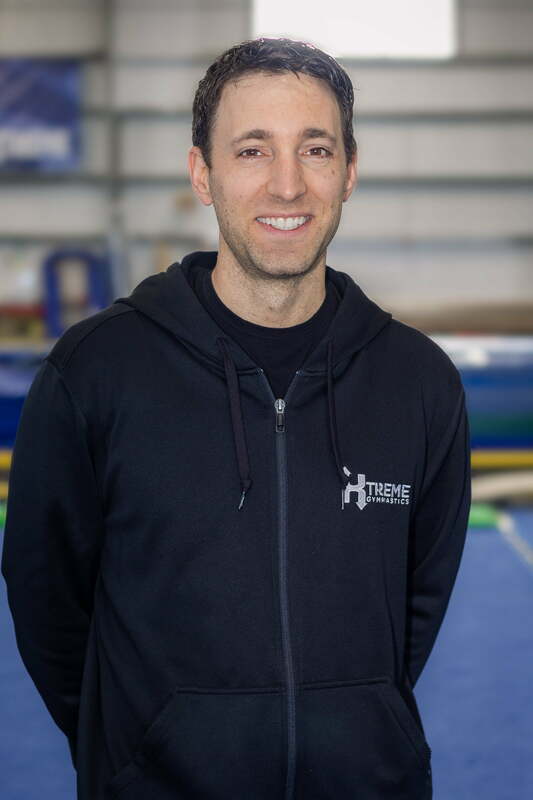 As Owner and Chief Executive Officer of Xtreme Gymnastics and Motus Ninja Warrior, TJ has dynamically demonstrated his pursuit for excellence in the sports industry since 2002– combining his business acumen with strong financial discipline, operational insights and organizational management skills, he has successfully grown multiple businesses. TJ has invested over two decades to the athletic development of gymnastics; coaching at the elite level with the integrity of developing character through athletics. His combined passion for adventure and wellness has led to his innovative launch of Motus Ninja Warrior, where movement is the foundation of living better. He dreams on a grand scale with a competitive mindset in and out of the gym. He thrives on continuous improvement with an authentic fortitude to help others succeed. TJ is an alumnus of the University of Missouri Kansas City and has been instrumental in his community’s legislative changes that protect the sports industry.